Go Pro Cameras-Trout- and Bluegills and Rc Fishing Boats! Crawdads or crawfish, however you say it depends on where you’re from are found in cricks or creeks….and lakes too. Our first featured Rc Fishing video features The Radio Ranger catching something very unusual, can you guess what it is? A cool Rc Fishing video with a humorous twist! Here’s a look at some typical kids Rc Fishing, they’re some happy rascals with their Radio Ranger! The proof is in the pudding once you watch this, these kids are focused on fishing! Its not too hard to see that these guys are enjoying some wholesome fun down at the lake with Dad and their Radio Ranger. Sharing memorable moments at the lake is a family affair, fresh air, fishing and fun and bring your video camera! What you you rather have, a Spiderman fishing pole, or a Barbie fishing pole or a Radio Ranger, umm? Dad takes the girls Rc Fishing. GO PRO TIME Finally “Get Your Go Pro Camera” and Lets Go! Now this guy has some tricky moves…..nice camera work too! 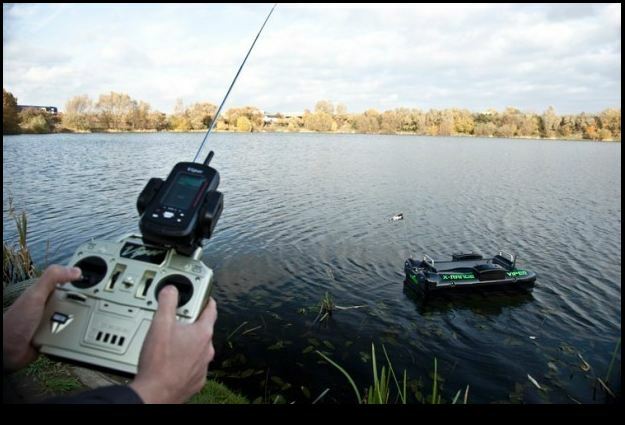 You can make an “Epic Rc Fishing video “too! , get your Radio Ranger, camera and show us your haul! What’s the biggest fish you caught, a Muskie, Striper…Catfish? Use your Radio Ranger Rc Fishing Boat, catch a big one on video and you pick out a new boat from Rcfishingworld.com free, or get a free Battery Upgrade and Smart Charger!